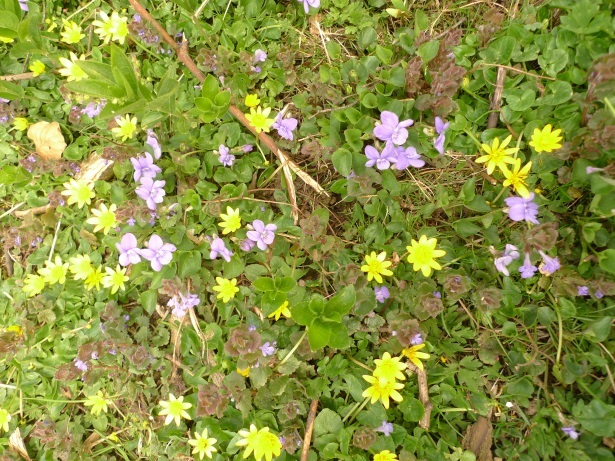 It was a cold, windy morning as we set off up the track to the woods but masses of celandine soon cheered us as we passed the first clump of sweet violets. Goldilocks edged the path and as we reached the wood, bluebells and early dog violet mingled together. Up into the woods the wood anemone was at its finest, however the early purple orchids were a long way off flowering. Around the corner the warm banking was carpeted with celandine, ground ivy and common dog violet interspersed by a few barren strawberries. Abundant tiny cowslips were just emerging on Ledsham vale with hairy violets dotted amongst them. 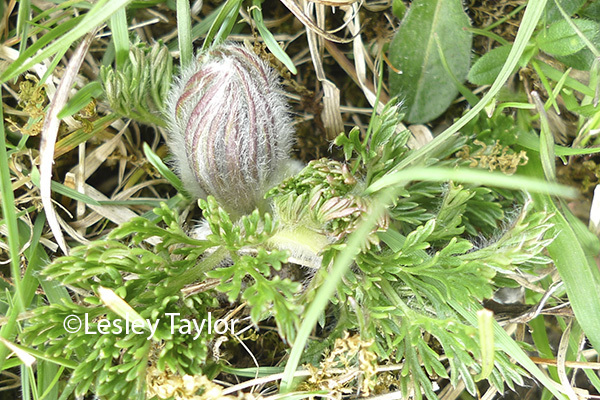 The pasque flower was fully formed and should be in flower in a couple of week’s time. 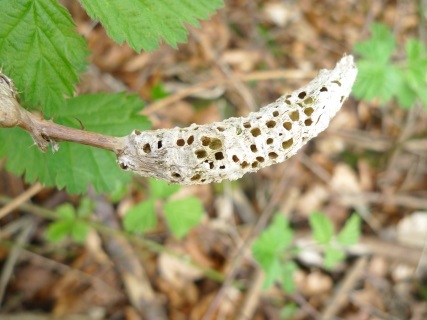 This entry was posted in Sightings, Wildflowers and tagged Ledsham Vale, Wakefield wildlife, wildflowers of Wakefield, Wormstall woods by Sue Gaynor. Bookmark the permalink.